Bulk items must be scheduled in advance. Please call the office at least 24 hours in advance to schedule any items that will not fit into the container. Some items such as furniture, appliances, mattresses, etc. may be picked up complimentary if scheduled in advance. Southern Sanitation provides weekly collection of recyclables. Have all items placed at curb the night before, or no later than 6 A.M. of your pickup day. All items need to be rinsed and placed in recycle bin, but there is no need to separate items. Please flatten all cardboard. 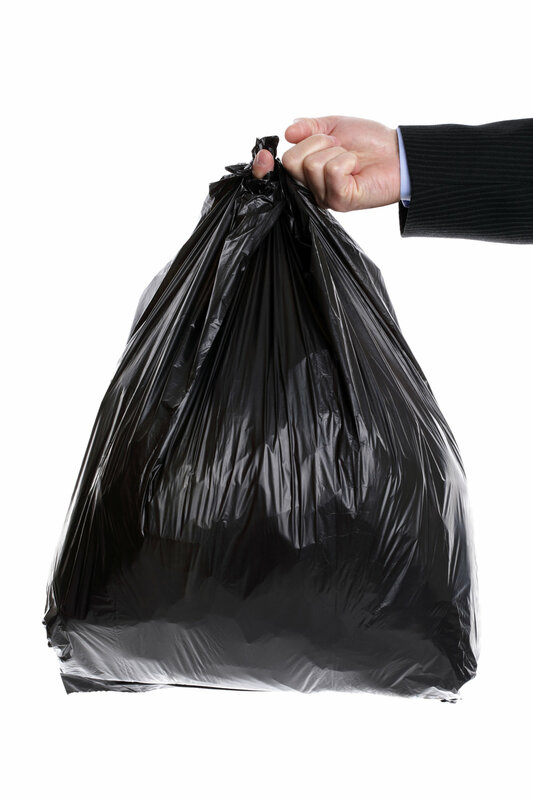 Do not put plastic bags or trash in your recycle bin. Click here for a full list of recyclables that we accept. 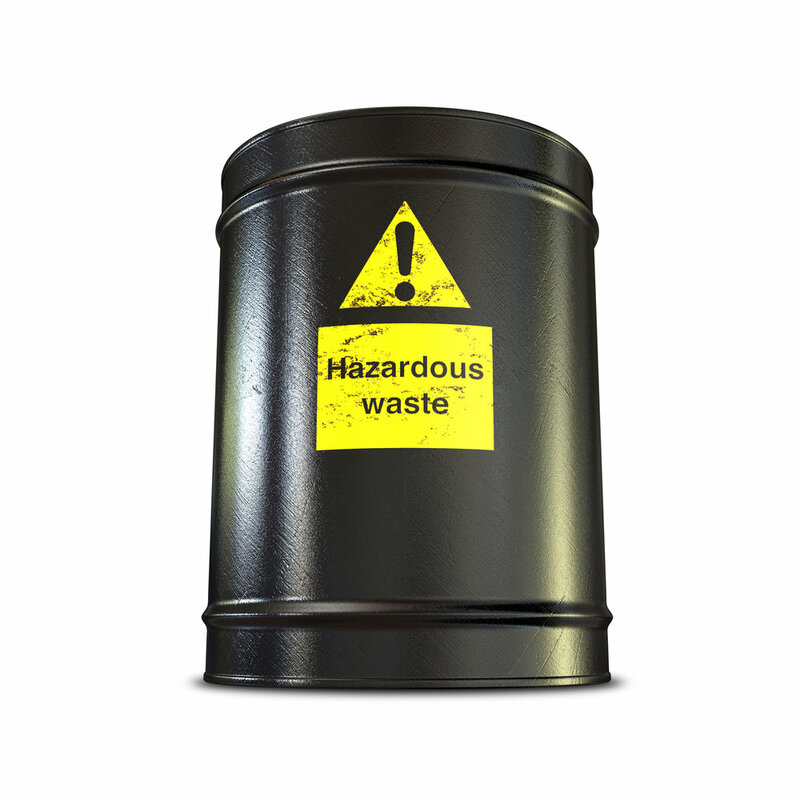 The following items are to be considered hazardous waste and cannot be picked up by us. Please contact our office if you are unsure about an item. A lot of these items can be carried to the retailer that sells these products, call them to see if they accept those items.